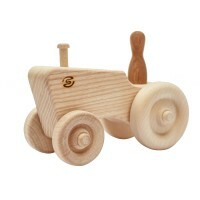 Pišlik is a group of Czech artists and craftsmen who design, develop, test, manufacture and sell wooden vehicles and peg dolls called Pišlik. 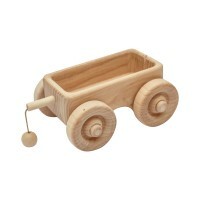 The emphasis on quality, timeless design and natural materials. 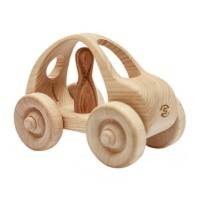 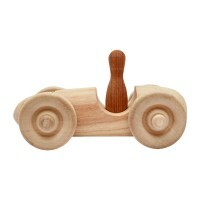 Original Czech wooden toys “Pišlik” are made with an emphasis on quality processing, one-hundred percent natural materials and timeless design.